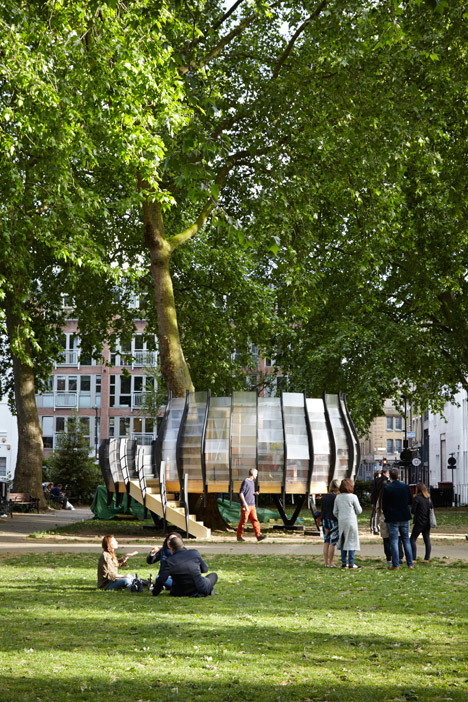 HSBC is using a garden office to promote improved work-life balance in its billboard ads. 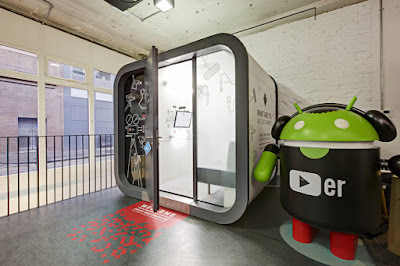 Specifically, it is an OfficePod one which are popping up in many trendy locations. We particularly like this one (below) in the Google UK HQ reception area which is used as a diary/interview room and features a bespoke audio visual facility. 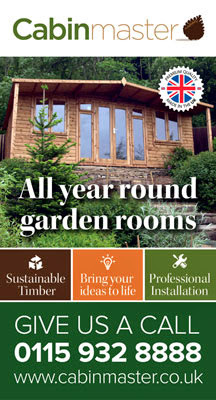 The Garden House National Shed Week starts today and new research from Cuprinol shows that the British love affair with shedlike atmospheres continues apace - indeed, one in 10 twenty and thirtysomethings questioned by them claim they would be happy to get married in their shed or garden office. 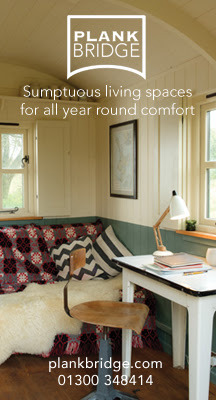 Overall, Cuprinol estimates that 21 million people in the UK have a shed. 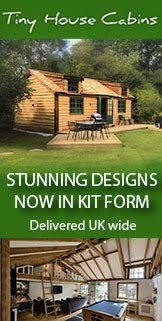 The competition received a record number of entries this year, with more than 2,500 people vying for the crown of Shed of the Year 2015. 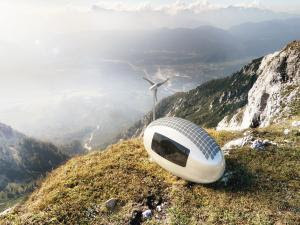 Average contents of sheds are around the £2,000 mark and the finalists in this year’s competition contain a state of the art telescope, a cinema and a 2,000 sq ft model railway. The 36 finalists have spent a combined total of over £180,000 building and decorating their sheds. “Since launching the competition I’ve certainly seen a trend towards people getting more creative and viewing their garden shed as an extension of the home," said competition founder and organiser Uncle Wilco. "The response to the competition this year has been unbelievable and it’s been really tough trying to agree on the finalists as there were some phenomenal entries across all of the categories." 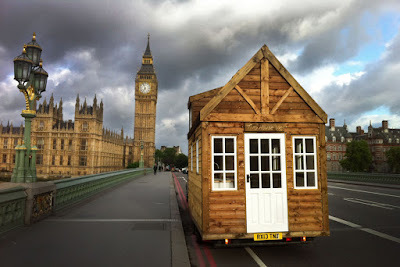 Now that we're close to the finish line for the Shed of the Year 2015 competition, Gocompare.com is urging owners to make sure they have adequate insurance cover for their shedlike atmospheres. 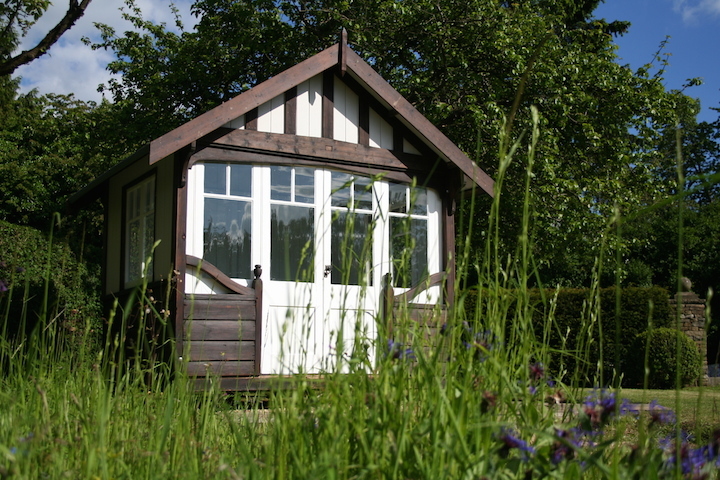 Sheds and other garden outbuildings are usually covered as fixtures and fittings under buildings insurance. 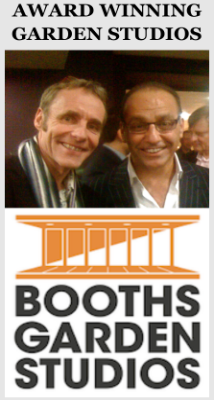 This cover pays out for any damage to the structure arising from events such as fire, vandalism or burglary. 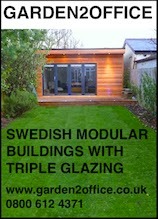 Moveable items such as garden furniture, cycles, garden and DIY tools are considered as household contents. 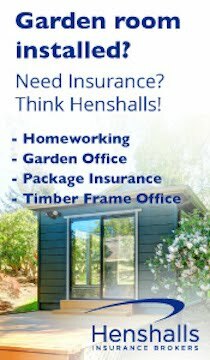 Generally speaking, insurers impose restrictions on the amount you can claim for these items damaged or stolen from your garden outbuildings. 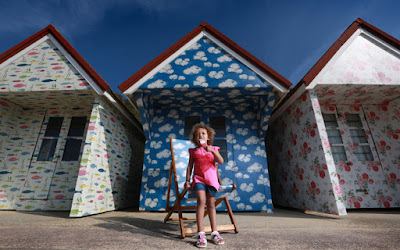 Ben Wilson, home insurance spokesperson at Gocompare.com, said: “As the Shed of the Year competition illustrates, for many people a garden shed is much more than a place to house the lawnmower, gardening tools, or old decorating equipment. 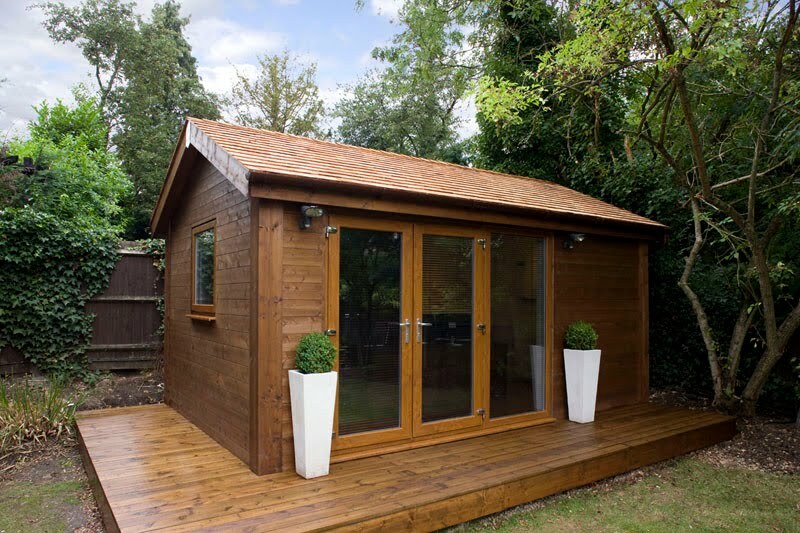 “But whether you use your shed just for outdoor storage or as a garden pub, a studio or a home gym, you should stop to consider the value and security of your shed’s contents. When you stop and add up the cost of replacing items housed in your shed, you might be surprised by their collective value. Thieves target sheds because despite some containing a range of valuable contents, security is often overlooked, making them an easier target than a house. 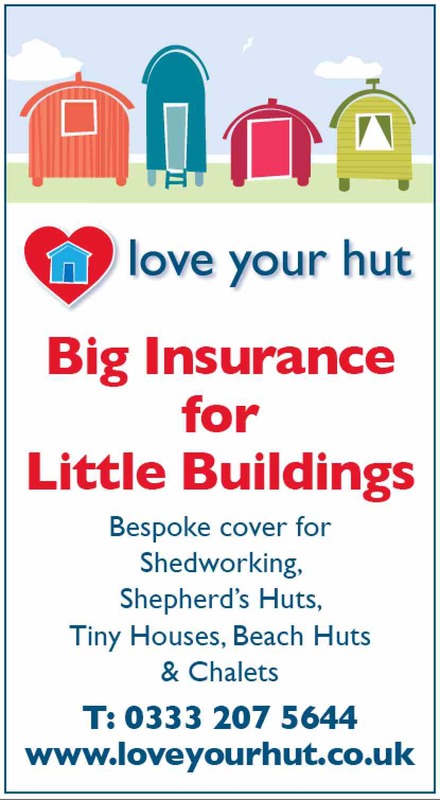 “Home insurance policies differ considerably in terms of cover, excesses and exclusions for sheds and other outbuildings. To make sure that you have the protection you need, it’s important that you compare product features, not just prices. 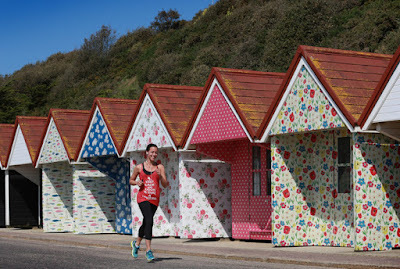 "Perhaps it is too much to hope that our love for sheds might yet transform our housing industry, planning system and building regulations to allow the creation of simpler, cheaper, low-consumption homes. But that passion should be a start." Readers may also want to take a peak at something I wrote along similar lines a couple of years ago for The Independent. "To coincide with my godfather Harry’s 80th birthday, the website Sinfini commissioned Gripping Films to produce a ten minute film about him composing a piano concerto, at home in his shed in Wiltshire. Shot over a few days last summer before I set off for Mexico and edited a month ago after we finished editing bats with my long-time collaborator editor Sabrina Burnard, we’re thrilled with the film. 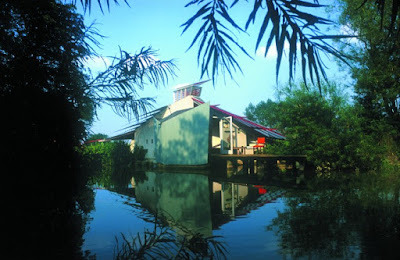 It premiered at the Barbican Centre in London as part of a festival of Harry’s work. It was a great thrill to see so many people who love Harry’s music, and watch them gripped by this new window into his creative process and life." 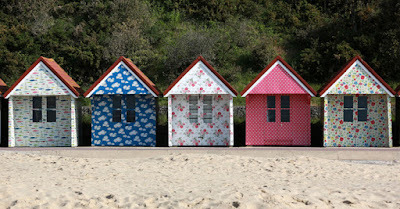 Enjoy a shedlike holiday in one of these huts in an excellently-subbed article in The Independent - there are featured huts for overnight stays in the Isle of Wight, Mudeford Spit, Esses, Devon (this one's been on George Clarke's Amazing Spaces series), Mersea Island and Berwickshire. 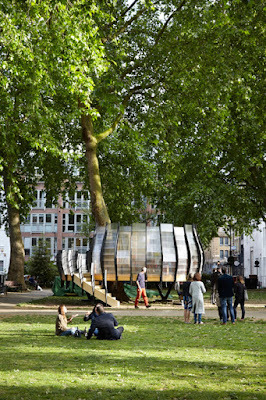 This marvellous treehouse/pod - TREExOFFICE - is now open for business in Hoxton Square, London, as part of the Park Hack project. Built around a tree, groups and individuals can book it from now until December (£15 per half day for a desk, £120 for the whole thing, free for community groups at the weekend) and work inside on its wooden workbenches and using it Wifi (there's eight desk spaces which need to be booked via park.hack@groundwork.org.uk - see @HOXTONxTREE on the Twitter for daily updates). It's built from compressed paper and wood and covered in translucent plastic and polycarbonate slat. 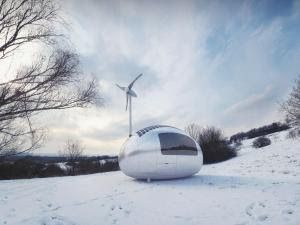 The whole thing was put together by architecture studio Tate Harmer, working with architecture firm Gensler and artists Natalie Jeremijenko and Shuster + Moseley. 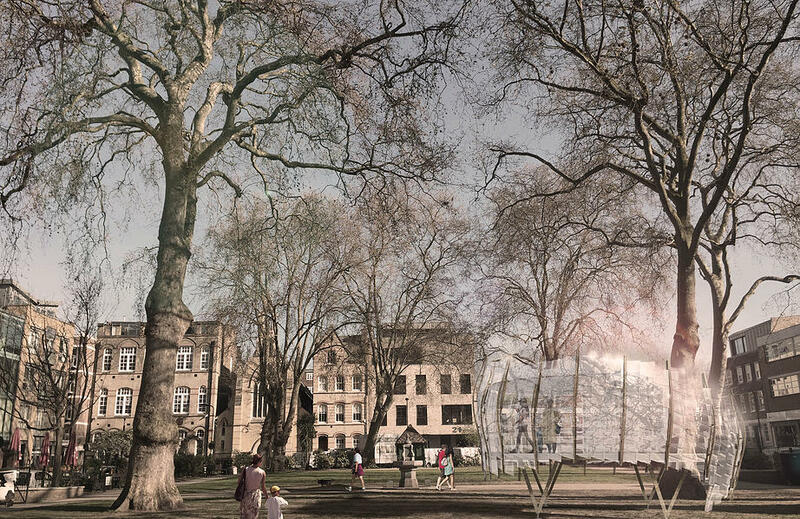 All profits go back into funding Hackney's parks and other green spaces. 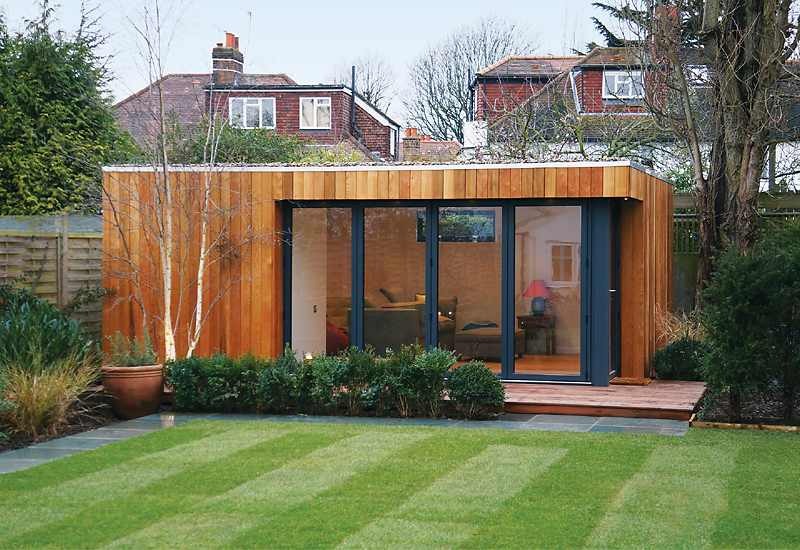 Paul Roinson shows us round his eco-friendly Shed of the Year shortlisted garden office. 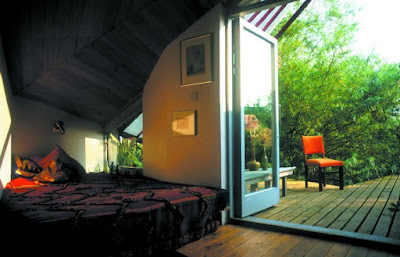 "In order to keep the magnificent tree and to avoid seeing the house from the inside of the studio, two main windows will focus the views to the corners of the garden. The plan of the studio is cross-shaped, where the main working space is double-height while the other four wings that gravitate around accommodate the entrance, the storage, the sink and the living area." Around 800,000 people have become shedworkers and homeworkers over the past 10 years according to new research to mark National Work from Home Day. More than four million Britons have now abandoned the traditional workplace in favour of working from home. The analysis of Government figures by the TUC, to mark NWHD shows that the total number regularly working from home is now 4.2 million, up from 3.4m in 2005 while the proportion of people working from home is13.7 per cent of the workforce. Northern Ireland has the lowest proportion of home workers at nine per cent, while South West England has the highest at 18.3. More than 60 per cent of homeworkers are male. "Although organisations that have embraced homeworking often say that it has improved retention and productivity, there are still too many employers who are afraid to let their staff try out this way of working,” said TUC General Secretary Frances O’Grady. 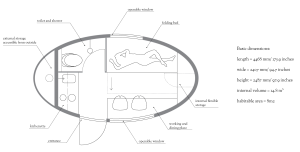 Phil Flaxton, chief executive of Work Wise UK who promote NWHD, added: “Thanks to modern technology, introducing efficient flexible working processes can be done both quickly and easily, but trust in transition remains a major issue." Shedworking reader Neil McQuillan has written in with details about a renovation project he has just completed. 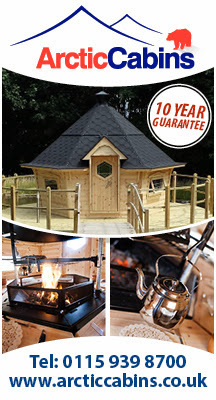 "This rarest and most sought style in the Boulton and Paul revolving summerhouse range has been professionally restored by the highly respected restoration carpenters ‘Mushroom of Farnham’. Since its recovery from a vicarage in Tunbridge it has undergone a full deconstructed restoration. All wood panels have had all old lead paint fully removed to bare wood. It has then been primed, undercoated and painted in Farrow and Ball paint. (Interior ‘Borrowed Light’ exterior ‘Cornforth White’). "The doors and windows have also been stripped of all lead paint and primed, undercoated and painted with Farrow and Ball ‘All White’. 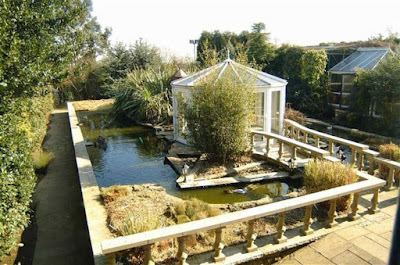 All glazing has been removed and replaced with safety glass using putty in the traditional method. All hinges and catches are original with all screws replaced with new slot head screws that have been aged to look original. The original door lock is in place and now has two new keys. The turntable mechanism works perfectly; it has been greased and now sits on two inch thick oak boards. The old roofing felt has been removed and replaced. "The measurements are 8.5ft across the front, 6.5ft across the side and 9ft high to the internal apex. 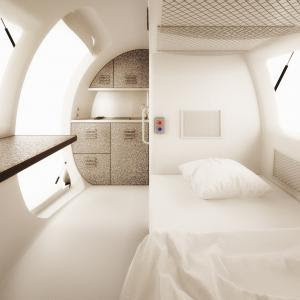 The price of £12900.00 includes transportation and erection to anywhere in England and Wales. Delivery to Scotland would incur additional cost. A photographic account of all restoration undertaken will be made available to the purchaser. To view and discuss delivery etc. please contact nmcquillan@btinternet.com." Shedworkers, homeworkers and indeed anybody who works in a 'traditional' office should be on their feet for at least two hours every day during working hours, according to recommendations in the first ever UK guidance designed to curb the health risks of too much cumulative sitting time. Published online today in the British Journal of Sports Medicine, the authors of the report say that this daily quota should eventually be bumped up to four hours a day, breaking up prolonged periods of sitting with the use of sit-stand desks, standing based work, and regular walk-abouts. The guidance was drawn up by a panel of international experts chosen by Public Health England and Active Working CIC) comes in the wake of the growing body of research linking prolonged periods spent seated ― as opposed to being generally physically inactive ― with a heightened risk of serious illness and premature death. 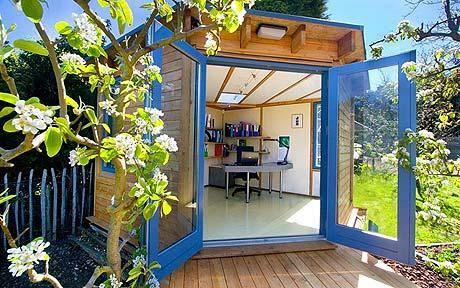 Shedservatory Almost one in 20 of those who are planning a garden upgrade this year will build a garden office, according to figures from the latest report by Houzz.co.uk.